If it is Schrödinger's tree, we'll never know. 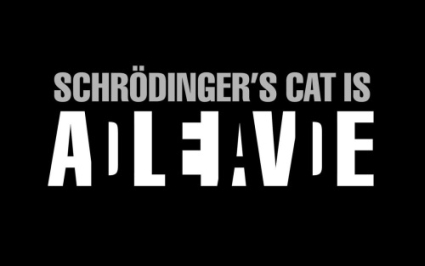 A joke on Schrödinger's cat. Ok, that was all Greek to me. and it's still Greek to me! Oh, I thought you were referring to this person's cat.